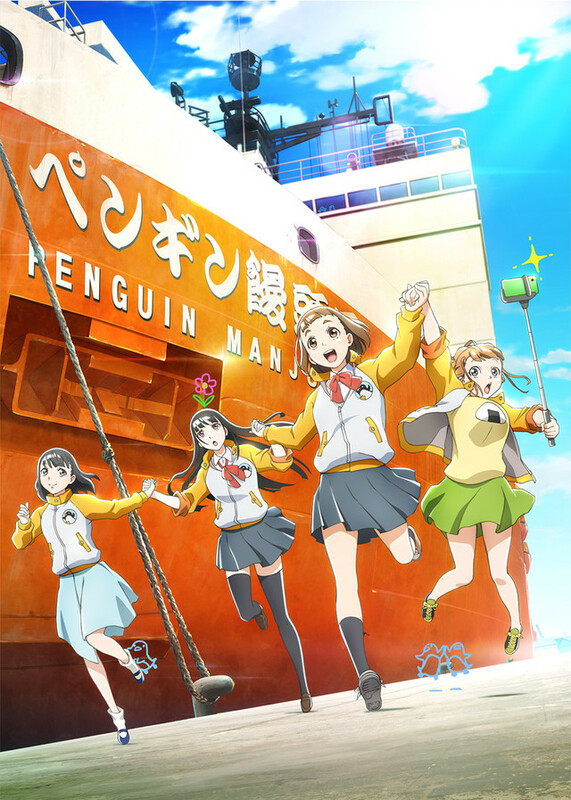 The official website for A Place Further Than the Universe (known as Uchuu Yorimo Tooi Basho - A Story that leads to the Antarctica in Japanese) has updated with a boatload of new information about the upcoming original TV anime about high school girls on an Antarctic expedition, including a new key visual (above), a new trailer (below), and the main cast list. 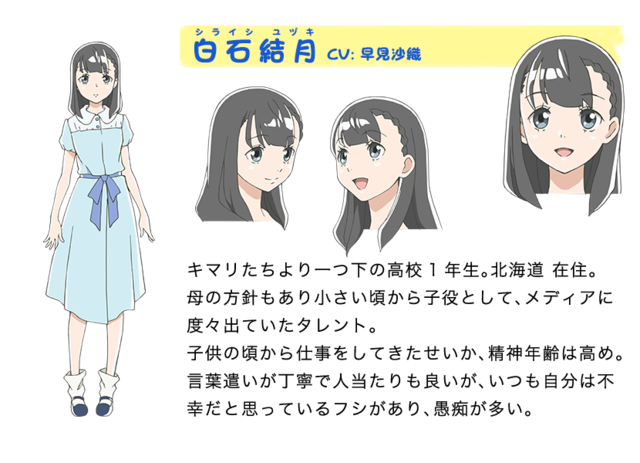 Inori Minase as Mari Tamaki, a 2nd year high school student and the story's protagonist. 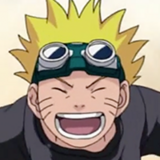 Mari is bright and cheerful and has a positive attitude. She's adored by her friends, who call her by the nickname "Kimari". 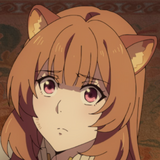 Although she is curious and self-reliant, she's not very good at being the center of attention, and often displays a timid side and sometimes fails to follow through with her goals. 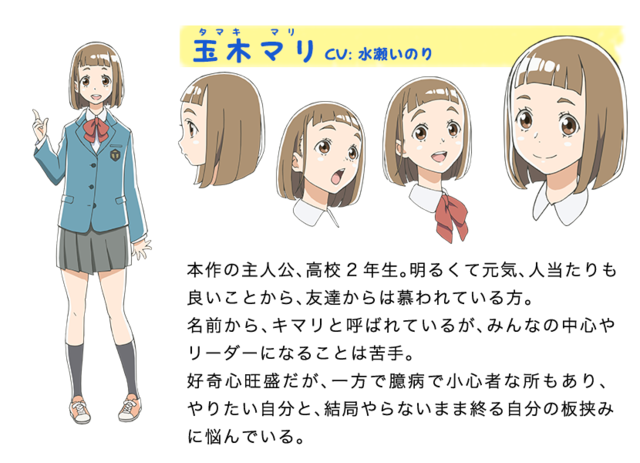 Kana Hanazawa as Shirase Kobuchizawa, a 2nd year high school student who goes to the same school as Mari. Mari appears to be a dark-haired beauty with sober eyes, but in fact she's painfully shy and has trouble talking to people. When she speaks, it's usually to say something negative, so she's the easily misunderstood type. Shirase has few friends and is treated as a weirdo at school, where people refer to her as "South Pole" or "Shadow". Yuka Iguchi as Hinata Miyake. Hinata is tiny, friendly, and gregarious. 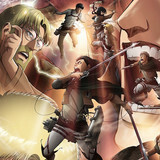 She is able to get along with anyone as if she were an elementary school age boy. Hinata is overflowing with curiosity and she hates being bored and feeling left out, so she is quick to jump at any opportunity to make friends. 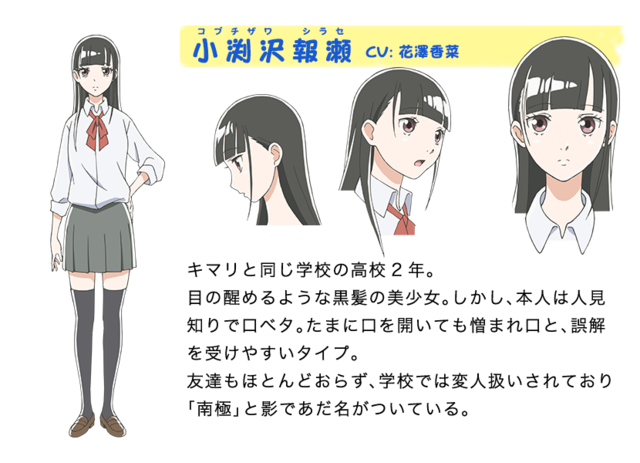 And Saori Hayami as Yuzuki Shiraishi, a 1st year high school student who is one grade below Kimari. Yuzuki lives in Hokkaido. At her mother's urging, Yuzuki has been a child actor since she was little. 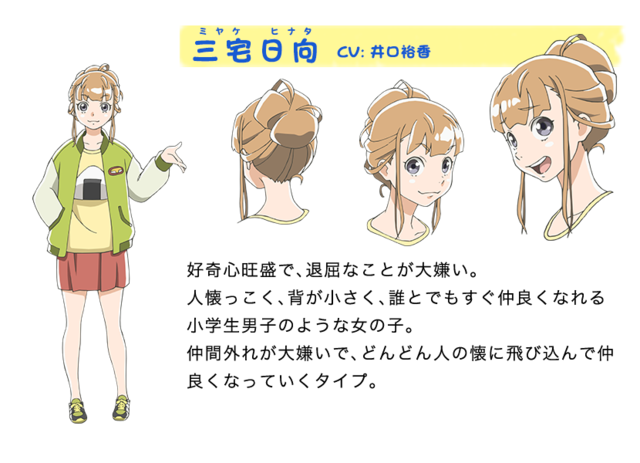 As a result of frequently appearing in media and working from a young age, Yuzuki is more cynical and mature than her age would indicate. 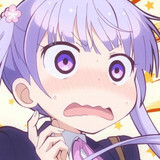 Although outwardly polite, inwardly Yuzuki is deeply unhappy and filled with complaints. 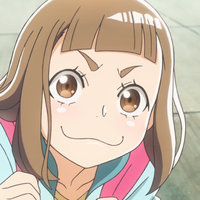 A Place Further Than the Universe is directed by Atsuko Ishizuka and features animation by MADHOUSE. The story follows a group of high school girls on an expedition to Antarctica. 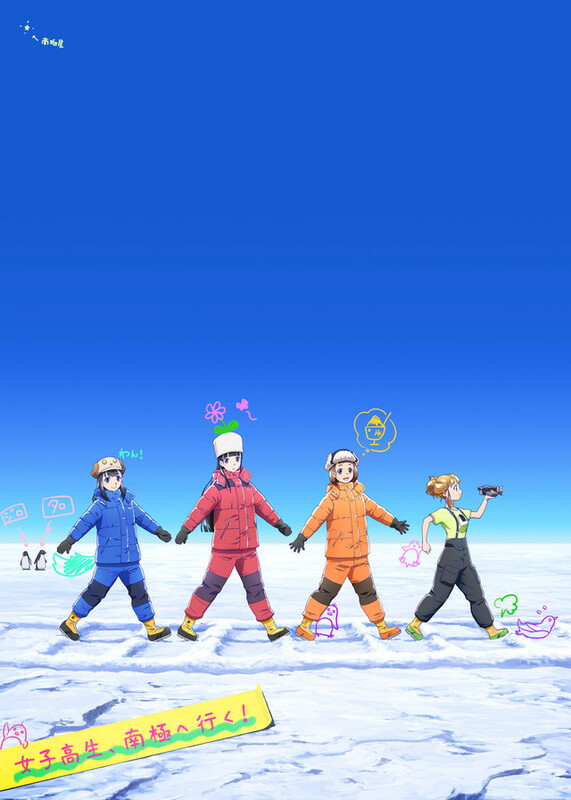 A Place Further Than the Universe will begin broadcasting in Japan in January of 2018.